Consumers expect wireless connectivity just about everywhere. Wireless operators must provide networks that can handle the ever-growing demand for bandwidth and quality of service while reducing operating costs. 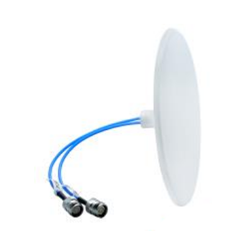 High-quality telecom antennas play a critical role in these networks, whether they are outdoor, indoor, DAS, integrated/embedded or custom built. 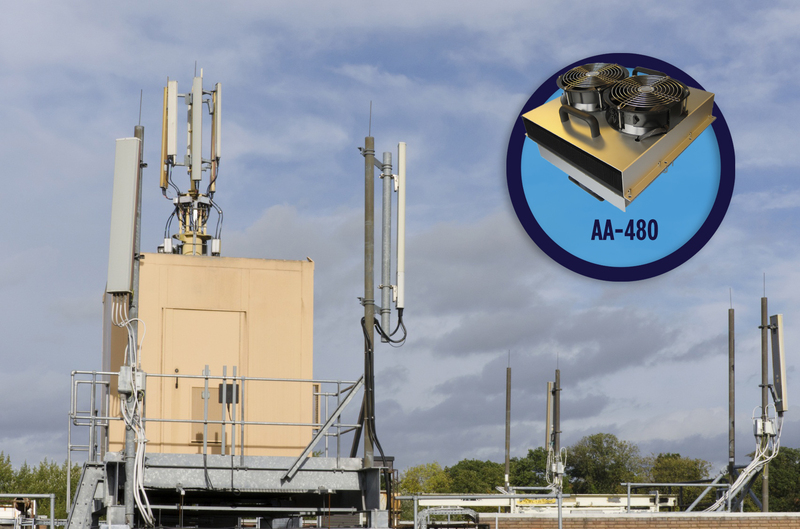 Laird is a key supplier of the highest quality telecom antennas for wireless operators worldwide, with optimal RF performance, elegant design and world-class reliability. 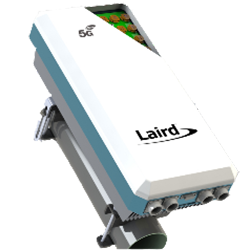 Laird's distributed antenna systems feature ultra-low profile designs for SISO, multi-port and MIMO applications. 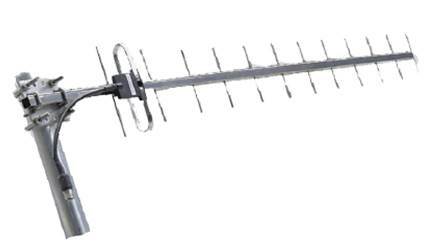 Laird is a world leader in custom antenna design and manufacturing for many of the world’s leading carriers. These antennas include small cells and Massive MIMO. 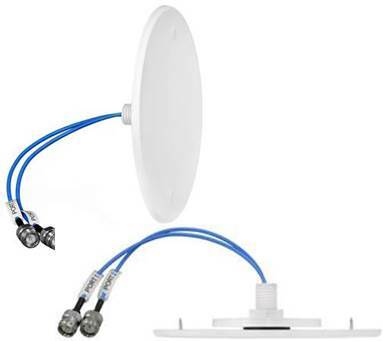 Laird has a broad set of outdoor, indoor and embedded/integrated antenna solutions for wireless networks and user devices. Laird is known for our broad expertise in telecom antennas with low PIM design for 5G massive MIMO to ultra-small embedded antennas. Laird has senior level antennas engineers located at key locations worldwide. When it comes to meeting our customers’ needs, Laird takes care of everything: our local teams harness our global investment in research and development to design, build, test and deliver custom telecom antennas to the scale and quantity you need, with the ability to up-scale production capacity virtually on demand. Laird’s state-of-the-art production and testing facilities enable us to offer industry-leading telecom antenna performance and reliability. Laird’s years of experience with high-volume manufacturing enables high-end design, quality and manufacturing processes with highly competitive pricing. 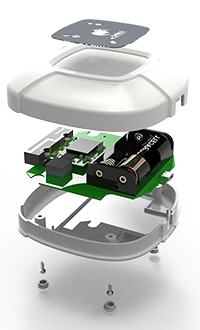 The CFD69383P/CFD69383P1 are applicable for environments where aesthetics and wide-angle coverage are necessary for successful wireless deployment. 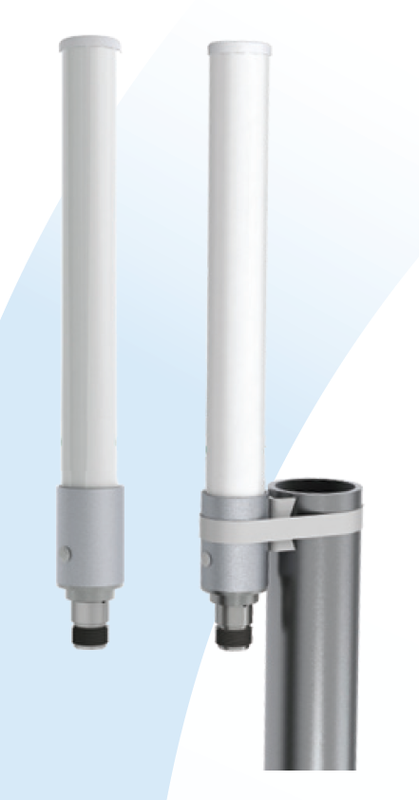 The OC Series antennas are wide band omnidirectional antennas covering a wide range of frequency bands. Excellent for 800 MHz ESMR and SMR or conventional applications. State-of-the-art, turnkey OEM custom design services for a wide variety of antennas in frequencies from 30 MHz to 40 GHz.